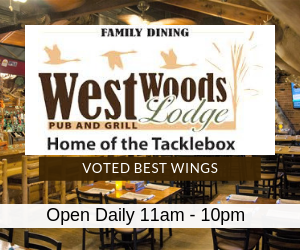 As we pulled into the parking lot we saw some gentlemen leaving with a minnow bucket to go hit up the local watering hole. 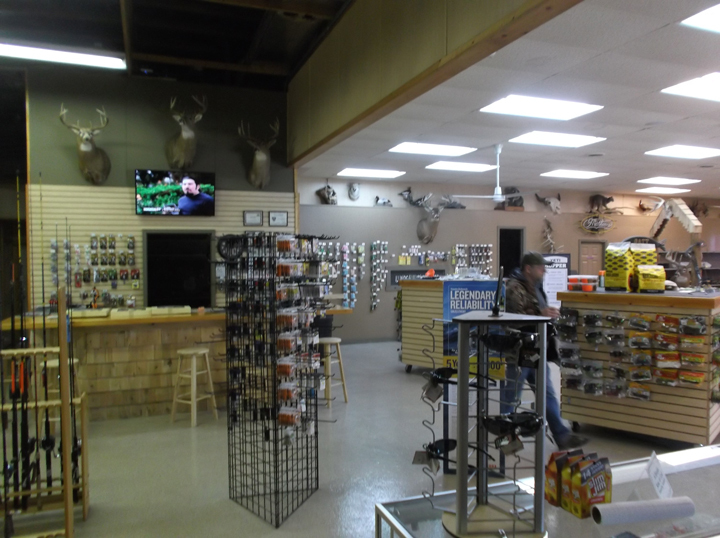 Inside Illinois Valley Outdoors, located close to the Illinois River, we were greeted with a big 'how you doing' from the owner Joe Troha. After introductions, talks quickly went to fishing. 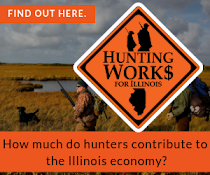 We discussed how the fishing has been on the Illinois River and how things were looking for the Cabela's Master Walleye Circuit. After a bit of chit chat and customers coming in for some last minute items, Joe was kind of enough to give us a tour of the property. With Lowe, Skeeter, and G3, new and used boats lining both inside and out it was easy to see why we've heard so much about this place from people online. 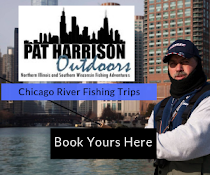 "We're not a bait shop, but rather a boat dealer with a bait shop" said Joe. 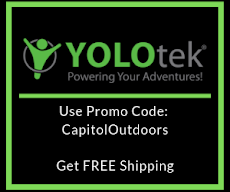 They have boats in every price range, including basic aluminum boats. 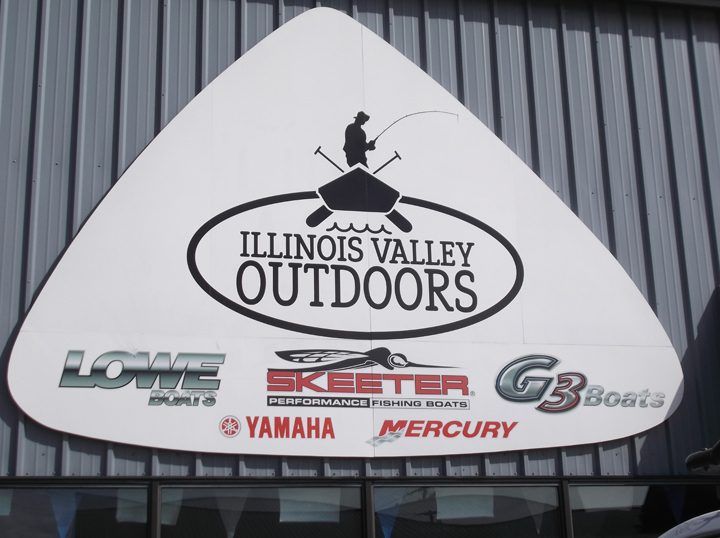 We spent some time with Dan who is the boat sales associate for Illinois Valley Outdoors. We walked around discussing boats and how IVO is a one stop shop. 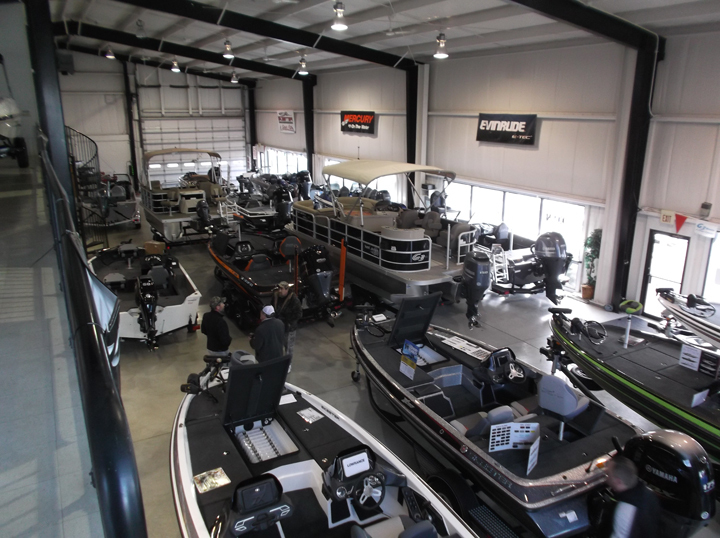 They are not just a boat dealer, one of their three buildings is specifically used for boat maintenance and repairs. While walking around the premises we ended back over by the bait shop where customers were coming in buying minnows and fishing license. It was apparent that this shop has everything one would need for fishing. 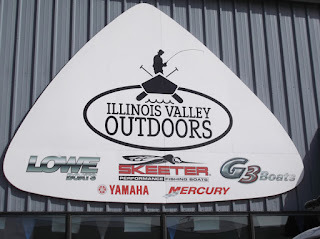 Regardless, if you are looking for those last minute items for fishing, a prop for that old motor or if you're looking for a new boat be sure to check out Illinois Valley Outdoors and give them a "Like" on their facebook page. 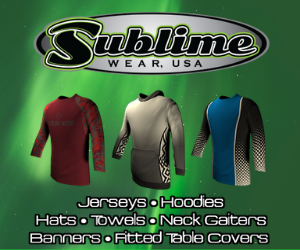 If you are ever in Spring Valley take some time and stop in and help out a local business. Tags: boat, Fishing, Illinois Bait Shops.